Among the best islands in the world, Bali is always a surreal experience. 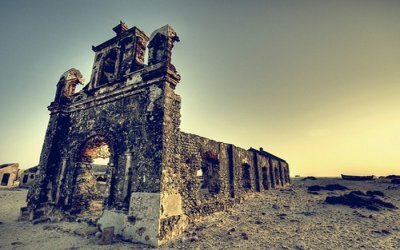 From its traditional temples, to giant volcanic mountains, and coral reefs; the Indonesian island caters to the needs of diverse travelers. Those who want to explore its diverse flora and fauna must take a cruise in Bali, because the true heart of Bali lies in its waters. 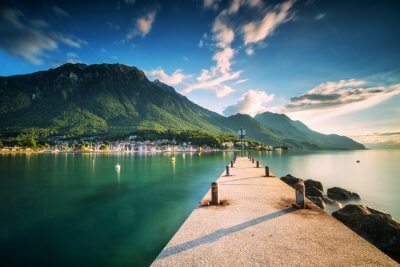 These cruises, much like the scenery in Bali are distinct and offer umpteen choices to travelers. 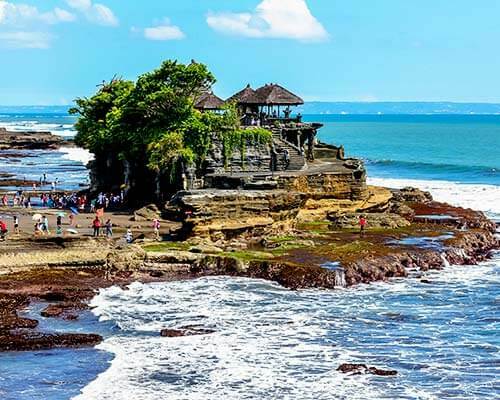 Read below to choose from the popular Bali cruise tours and see what suits you best as you float on and journey into the balmy waters. 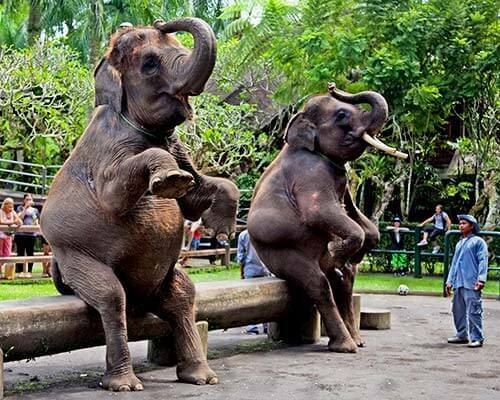 A small group cruise on a traditional Indonesian wooden ship, this Bali cruise tour is an approximate three hour trip which includes live Indonesian music and dance, and a hearty buffet meal. Savor the night breeze on the deck as you sail through the calm waters across the magnificent Bali coastline. 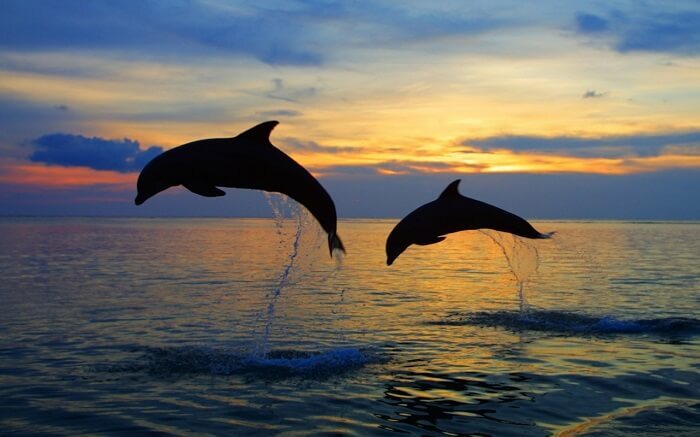 The Dolphin Watching Tour is amongst the most popular Bali day tours. 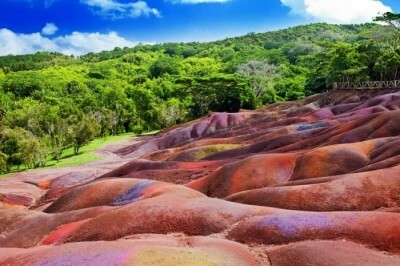 The tour begins at Lovina beach, which is known for its black sand, coral reefs, and dolphins. Traverse through the placid sea waters on a traditional small boat as you spot these massive mammals in their natural habitat. Embrace nature in its most pristine form as you embark upon this sunset cruise Bali. Offering a peaceful and romantic setting, this cruise also includes an international buffet dinner, live music, and cultural shows or dance performances. Watch the myriad shades of the Sun – saffron, yellow, and orange from amidst the refreshing ocean. The Lembongan Island is among the best places to visit in Bali for honeymoon, and a Lembongan Island Cruise promises a day full of adventure and merriment. Partake in thrilling water sports such as snorkeling, kayaking, banana boat ride, fishing, swimming, and soak up the Sun on golden sand beaches. Explore the aquatic wilderness with your loved ones for an indelible holiday experience in cruises around Bali. 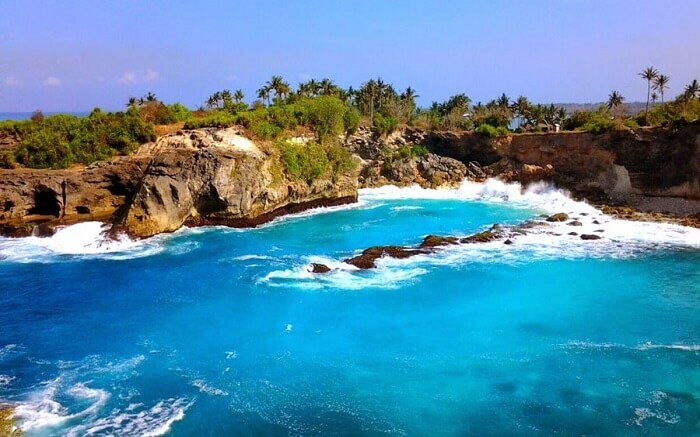 Suggested Read: 34 Best Beaches In Bali For An Exotic Mix Of Serenity, Seclusion, & Snorkeling! 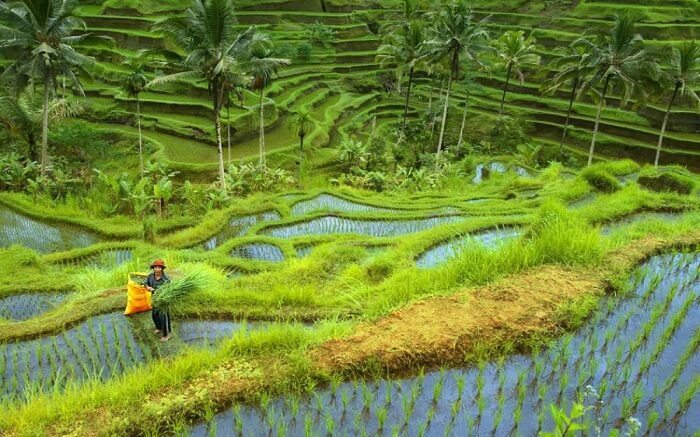 This full day tour covers many islands around Bali, including the Nusa Lembongan, Nusa Penida, and Ceningan Island. The cruise ship to Bali includes a hotel pickup and drop, a beach side buffet lunch, watersports, and snorkeling equipment. Indulge in thrilling water sports such as canoeing, flying fish, and snorkeling for an unforgettable holiday. 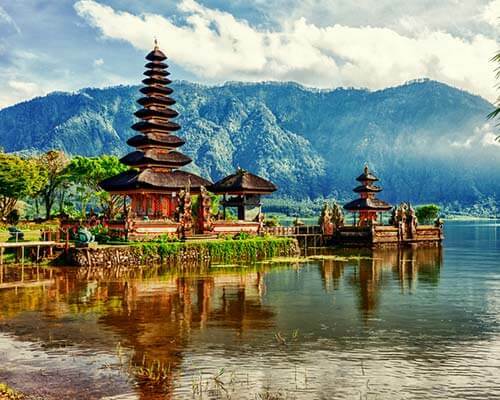 While booking your next vacation to Bali, make sure to include a cruise that suits you best, in your customizable Bali tour package. 1. 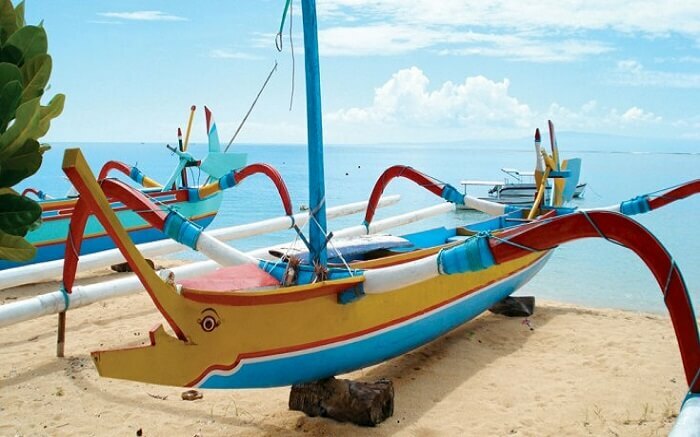 Which are the popular water sports in Bali that one can indulge in? Surfing, scuba diving, snorkeling, rafting, sea walking, kitesurfing, wakeboarding, and banana boat are the popular water sports in Bali that one can indulge in. 2. 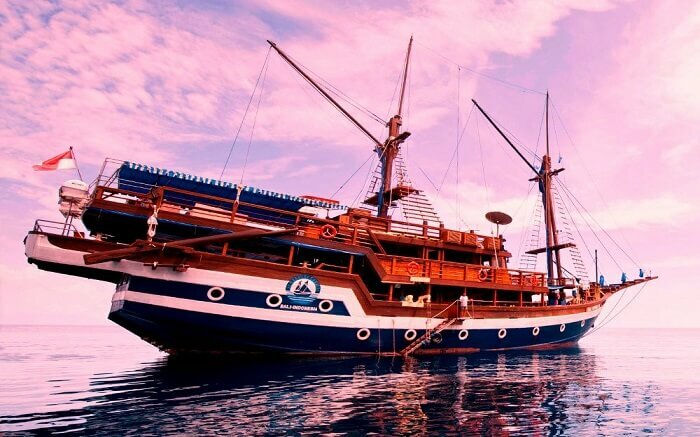 What type of ship is used by Quicksilver Cruises Bali? Quicksilver Cruise Bali makes use of the Wave Piercing Catamaran which can seat approximately 500 pax. 3. Which are the cheap sunset dinner cruises in Bali? 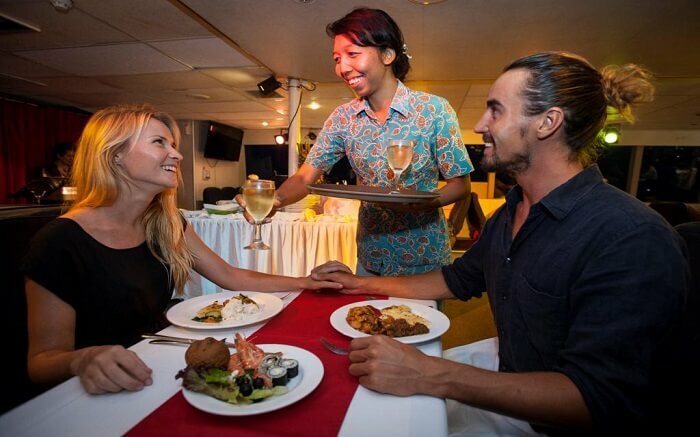 Bali Hai Sunset Dinner Cruise, and Bounty Sunset Dinner Cruise are among the cheap sunset dinner cruises in Bali. 4. 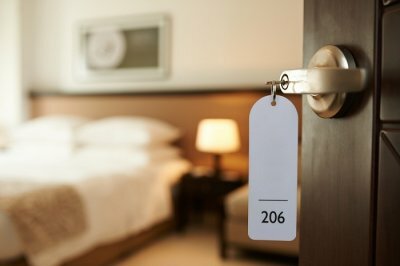 Where can one enjoy the nightlife in Bali? 5. Which are the most popular local delicacies that one must try in Bali? Satay varieties, Nasi Ayam and Nasi Campur, Bebek & Ayam Betutu, Babi Guling, Pepes and Tum, Lawar, and Nasi Goreng are the most popular local delicacies in Bali that one must definitely try. 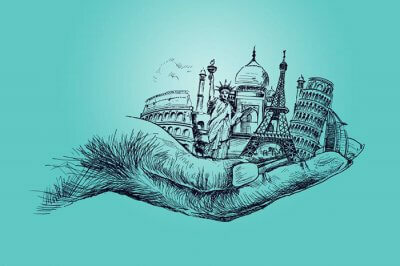 Further Read: The Best Of Cruise Travel Around The World, Inclusive Of All Luxuries!